Hartselle Camp Meeting 120 Years and Counting! Wow! Last year, the 2018 Hartselle Camp Meeting was absolutely amazing! Make plans now to join us in 2019 for the 120th annual event! It will run from Sunday-Friday, June 23-28, 2019. We had a remarkable night on Sunday, June 24, as we enjoyed Junior Hill Appreciation Day! We had a camp-wide Fellowship in the Waits Dining Hall following the service, with cake and homemade ice cream. An estimated crowd of 600 attended the opening Worship Service, with hundreds staying for the Fellowship. Brother Junior is Hartselle's great evangelist! Click HERE to see photos of the recent renovation of the historic Tabernacle! 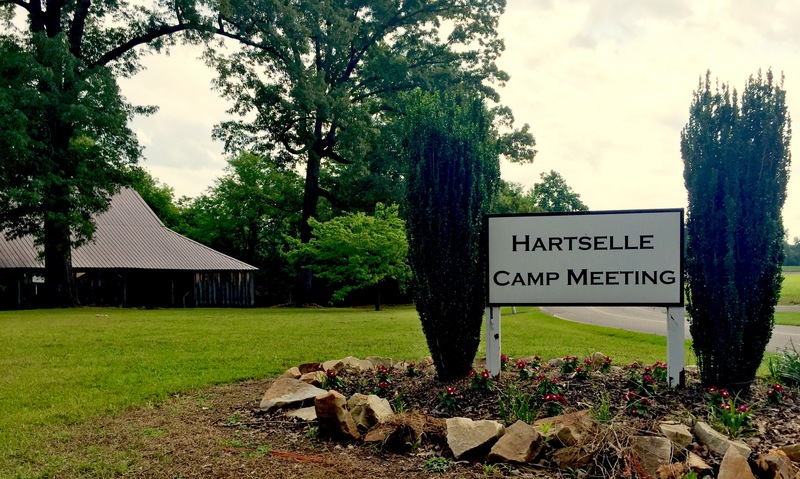 For more information on this year's Hartselle Camp Meeting, click HERE. To find out about the Caretaker's Cottage, our newest building on campus, click HERE. To see this year's 2019 Camp Meeting Brochure, click HERE. Are you looking for a great place to house your next Youth Conference? Church Fellowship? Administrative Board Retreat? Deacon & Wives Retreat? 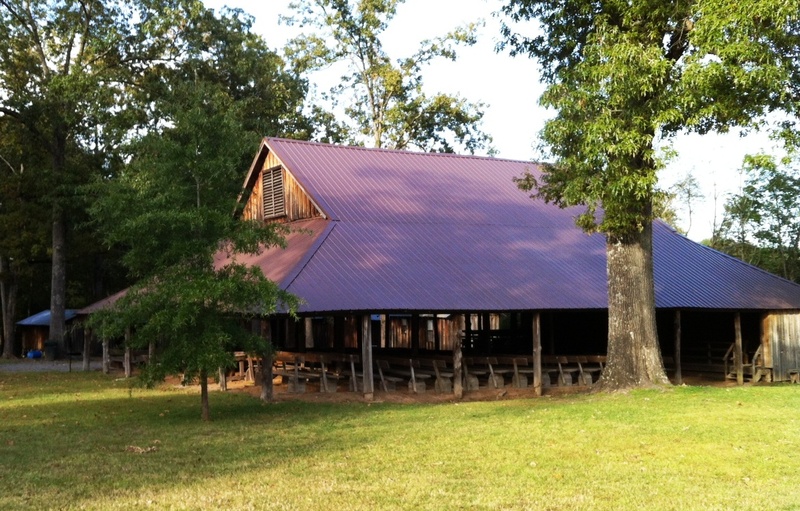 Click HERE for more info on renting the Puckett Dormitory, Waits Dining Hall, or Main Tabernacle! Click HERE for a Daily Schedule of a Camp Meeting!